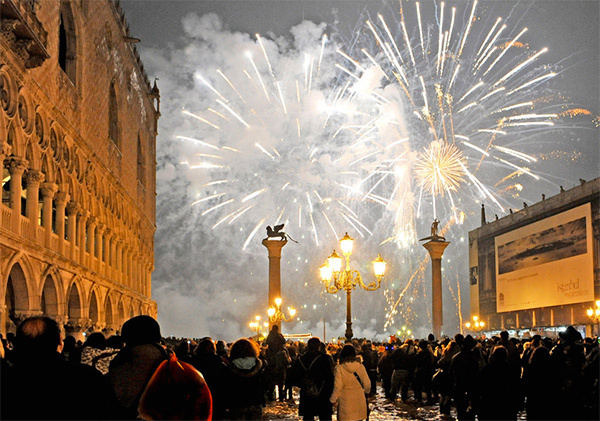 Celebrating New Year's Eve in St. Mark's Square in Venice, watching the most spectacular fireworks in the world: something you can't miss! Stardust will light up the lagoon and St. Mark’s Square will shine for the night. On that night Venice will create for you a magical and unforgettable atmosphere to make your best wishes for the future. 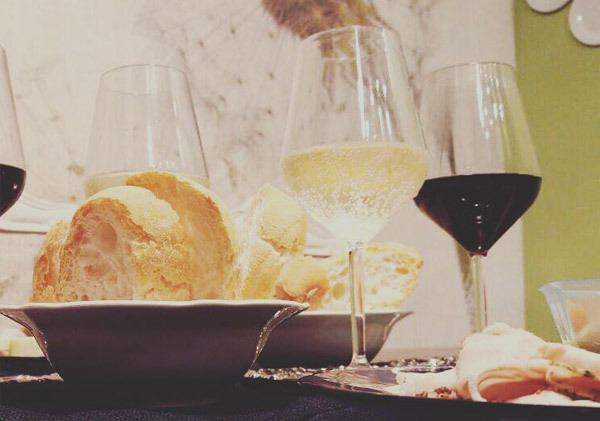 Stay in a romantic Venetian Villa in the Riviera del Brenta, near Venice, and arrive by boat in St. Mark’s Square in New Year’s Eve. The private shuttle from the hotel to Fusina port will leave before dinner and after the fireworks the boat will wait for you at 1.30. 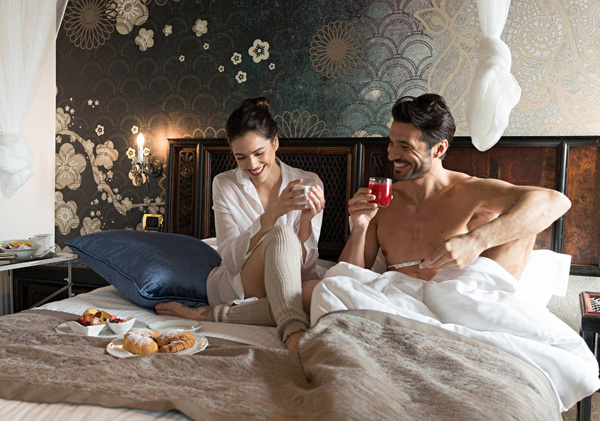 Next morning you won’t have to worry about the clock: you can enjoy breakfast in your room until 11 pm, brunch served in your room from 12 to 01 pm , relaxing candlelight jacuzzi and late check out until 1 pm! A romantic stay longer than just one day! 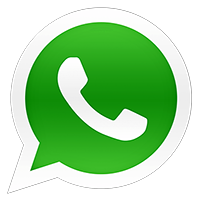 Have a look at the other solutions or contact us at info@villagasparini.it for suggestions!